The announcement comes as part of the “ROSCon 2018” that is being in Madrid, Spain where Microsoft is demonstrating a “ROBOTIS Turtlebot 3” robot that recognizes and steers towards the person closest to it and runs on the “Windows 10 IoT Enterprise” solution. 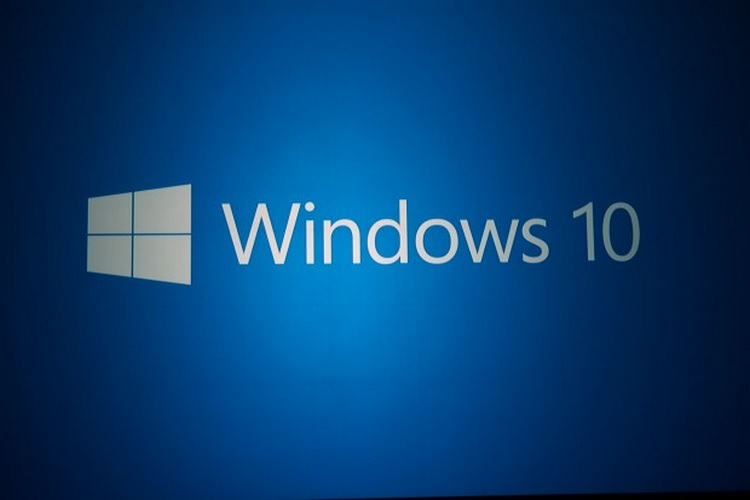 “This development will bring the manageability and security of ‘Windows 10 Internet of Things (IoT) Enterprise’ solutions to the ‘ROS’ ecosystem,” Lou Amadio, Principal Software Engineer, Windows IoT, Microsoft wrote in a blog post late on Friday. “ROS” is a set of libraries and tools that are used to build complex robots and “Windows 10 IoT Enterprise” delivers enterprise manageability and security solutions to industry based IoT devices used in retail, manufacturing, healthcare and other industries. The tech giant has joined the ROS Industrial Consortium –an open source project that extends the advanced capabilities of the ROS software to manufacturing — to extend and improve the productivity and return on investment of industrial robots. “Windows has been a trusted partner of robotic and industrial systems for decades and we’re looking forward to bringing the intelligent edge to robotics by bringing more advanced features,” Amadio added. With the advancements of robots, Microsoft plans to experiment into advanced development tools. 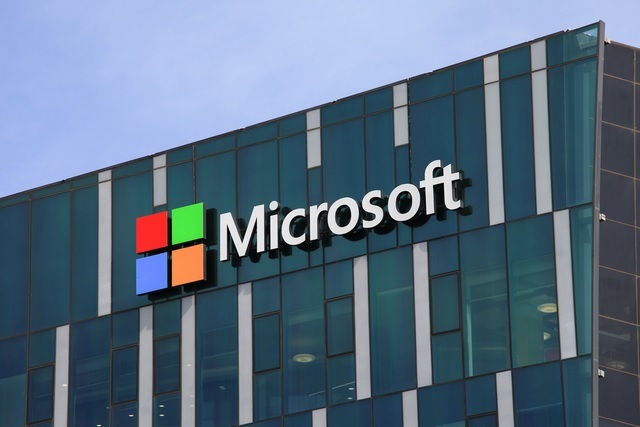 “Microsoft will host the Windows builds for ‘ROS1’ and shortly ‘ROS2’, as well as provide documentation, development and deployment solutions for Windows,” wrote Amadio.